Opossums can be extremely damaging, especially once they enter a property. These nocturnal marsupials are notorious for sneaking under houses, and low attics. Opossums are capable of damaging insulation, vapor barriers, ac units, and creating damaging entry holes. 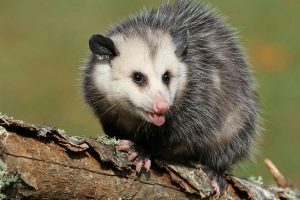 Catching problem opossums in a timely manner can be very effective in saving the integrity of one’s home and property.